Moscow reaches for its gas weapon once more. For Russia, gas is a weapon. For the second time in three years, the Kremlin has stopped pumping natural gas to Ukraine. The cut-off of energy represents Russia’s attempt to pull the pro-Western Ukrainian government back into line. Ukraine imports 70 percent of its gas from Russia. It cannot survive without it. But Russia will not sell gas to Ukraine unless it accepts a price of $450 per thousand cubic meters, up from $180 in 2008. Russia also claims that Ukraine owes Russia’s state-owned gas company $1.5 billion. This gas crisis is also causing problems for Europe. One fifth of Europe’s gas is imported through Ukraine. Though Russia and Ukraine have promised that gas supplies to Europe will not be interrupted—and European states are fully stocked and better prepared to handle a drop in supplies than previously—this crisis once again exposes Europe’s reliance on Russian energy and the Kremlin’s leverage over its western neighbors. The fear in European states is that with no gas coming from Russia, Ukraine will soon be forced to siphon off gas headed for Western Europe to keep its pipelines pressurized and its homes warm. Last week, Ukraine’s state energy firm Naftogaz warned that, should it get to the point where it has “no gas in its pipes, it would have to divert a daily volume of 21 million cubic meters bound for Europe to maintain pressure in the network” (Spiegel Online, January 2). 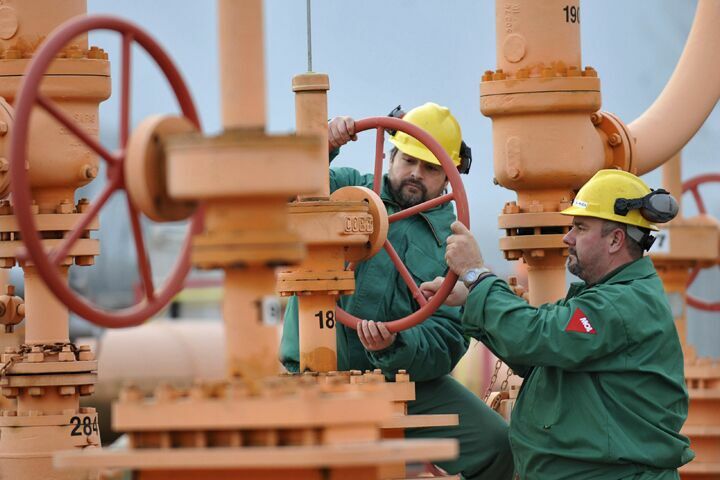 Already, countries like Poland, Greece and Romania are reporting drops in their gas supply. Russia blames Ukraine for the fall in supply, and Ukraine blames Russia.